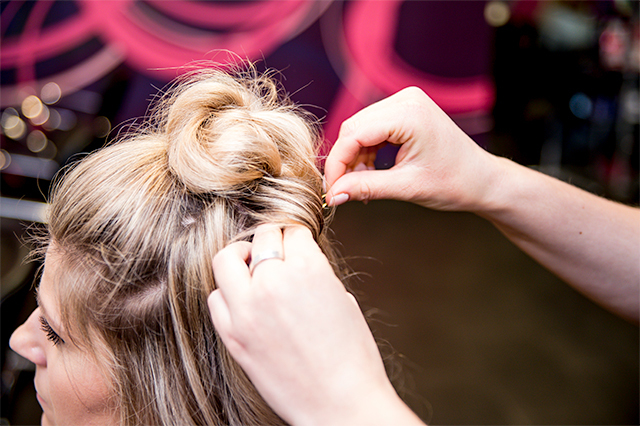 We will give you an amazing salon experience – one that is different to other salons. Our team are superbly trained and highly motivated professionals who are caring and thrive on client satisfaction whilst ensuring that you have a giggle along the way. We will take the time to listen to your needs and wishes. This close consultation will ensure that you leave our salon with exactly what you envisaged, having had a fantastic and enjoyable experience as well. 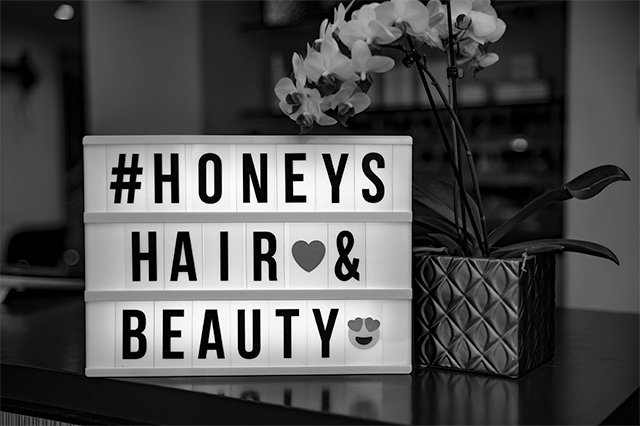 Our salon has a great atmosphere and we can honestly say that our team all help and support each other, providing a customer service that is without compare. Their social relationship outside of work contributes to the happy, relaxed and welcoming atmosphere – the envy of other salons. 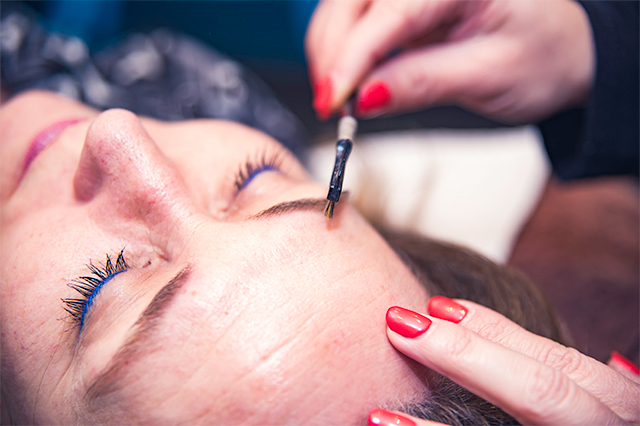 That relaxed and happy environment has enabled us to have a very “down to earth” approach that ensures that you will be a valued customer and will never feel that you have been given that “up & down look” that can make some people feel uncomfortable, we will make you look and feel fabulous! We have the additional benefit of being able to offer FREE parking just outside the door, so you can nip in at any time without any hassle. We also offer a loyalty scheme where you earn points on each visit, when your loyalty card is full it is redeemable against any service. Tea and coffee is always brewing and once we get to know you, we will have your chosen drink ready as you arrive, you don’t even have to be asked!